To celebrate Valentine’s Day, NintendoSoup Store is kicking off a special Valentine’s 10% off sale this week! By applying the coupon code VALEN2019 at checkout, you will receive 10% off eligible products. The 10% discount applies to all eligible items added to your cart, regardless of the quantity ordered. The coupon code could be used once per customer. 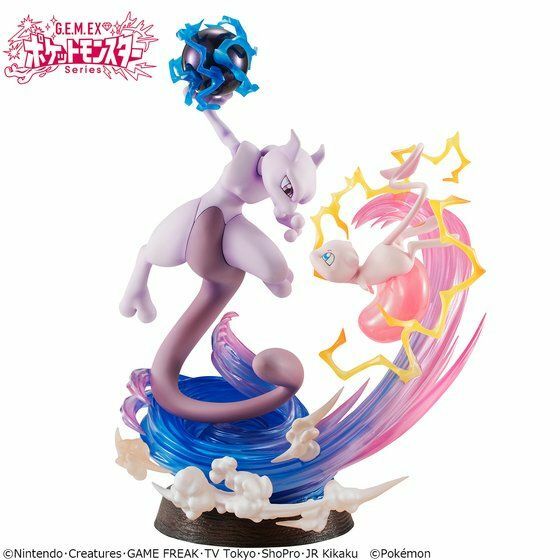 This is a high quality figure featuring Mew and Mewtwo in an intense battle! Product discontinued in Japan. 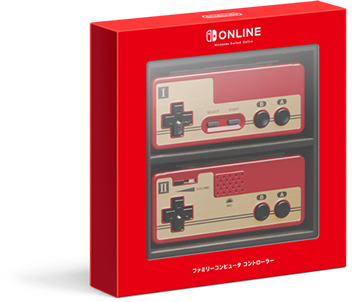 A pair of official wireless Famicom controllers that could only be purchased by Nintendo Switch Online members living in Japan. 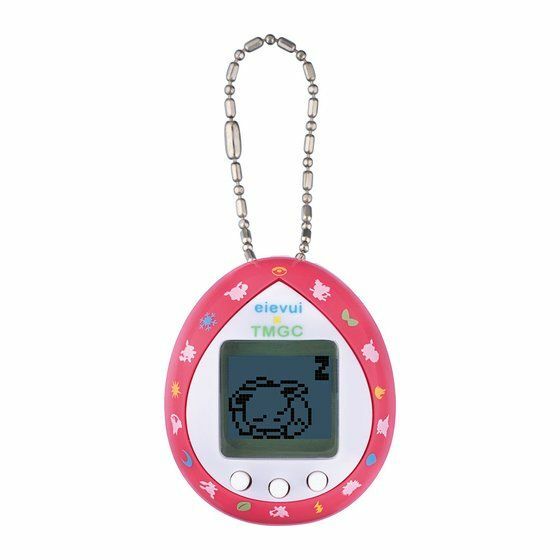 Feed, play, and evolve Eevee in the latest Eevee X Tamagotchi crossover product! 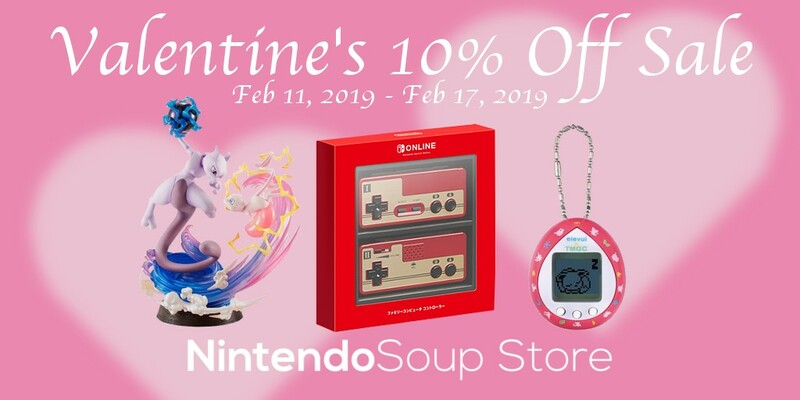 NintendoSoup Store’s Valentine’s 10% Off Sale begins February 11, 2019 and ends February 17, 2019 11:59pm Japan Standard Time.